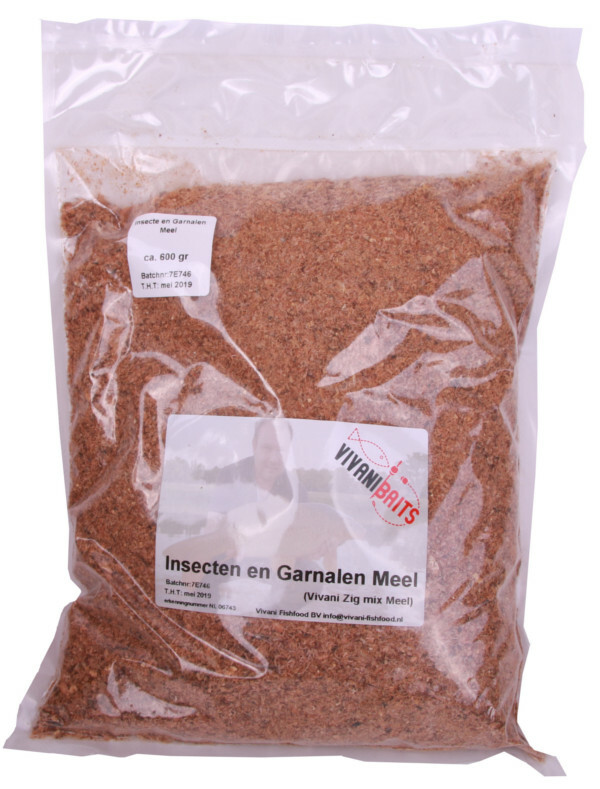 A super attractive meal of dried shrimp and different types of insects. They have retained their high nutritional value during the drying process and are super attractive to carp and large coarse fish. The particles float and leave a bait trail in the water. 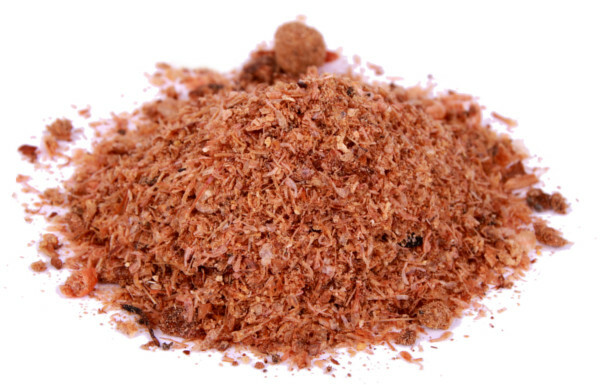 Perfect as an addition to your groundbait, boilie mix or as zig mix!